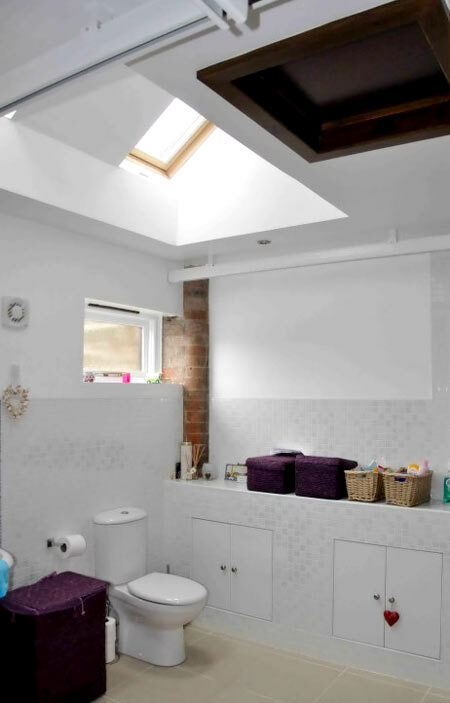 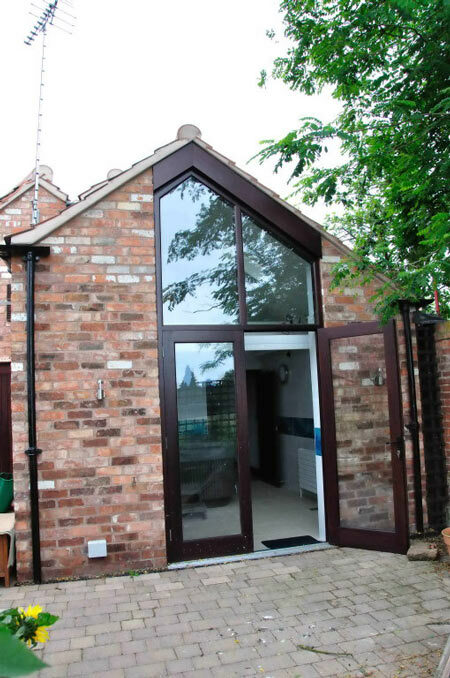 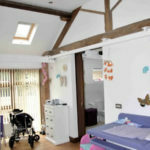 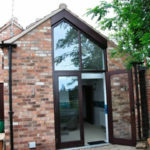 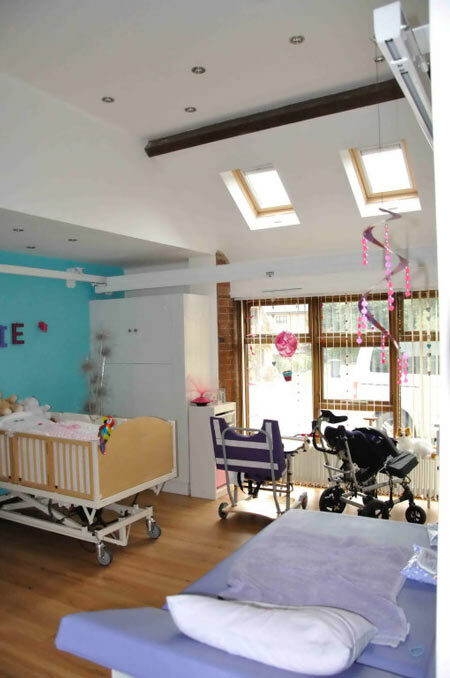 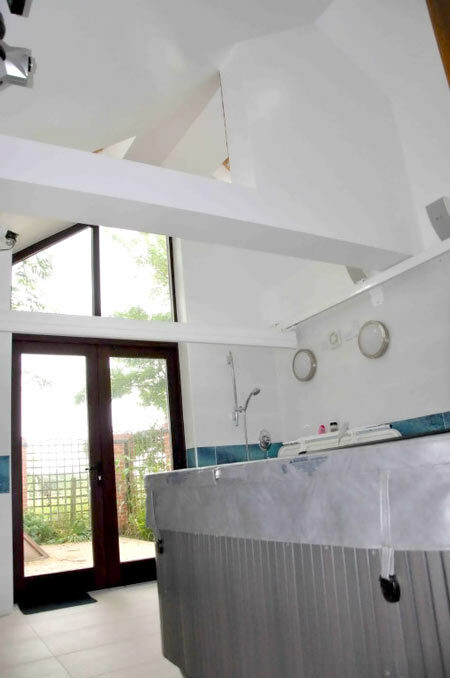 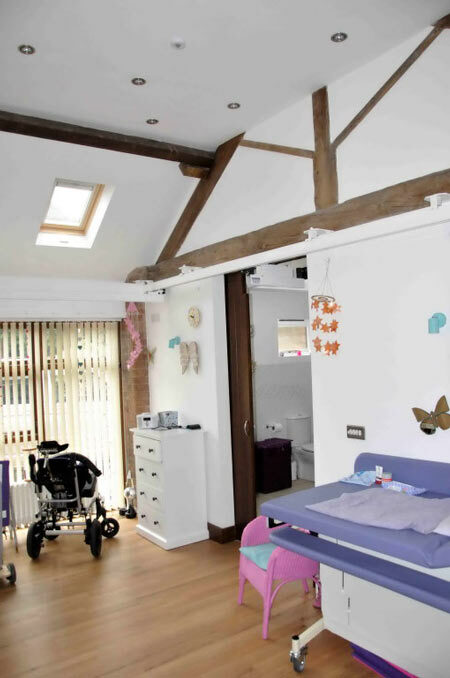 This was a lovely barn conversion in Cropwell Butler, Nottinghamshire with big rooms, but it wasn’t right for a young girl with CP and her family. 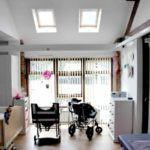 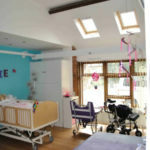 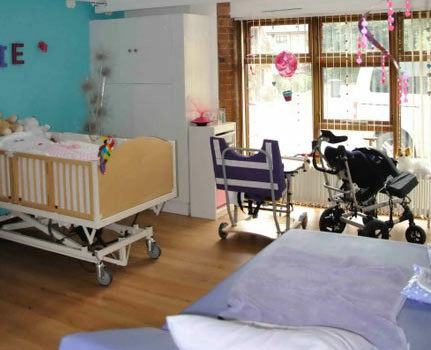 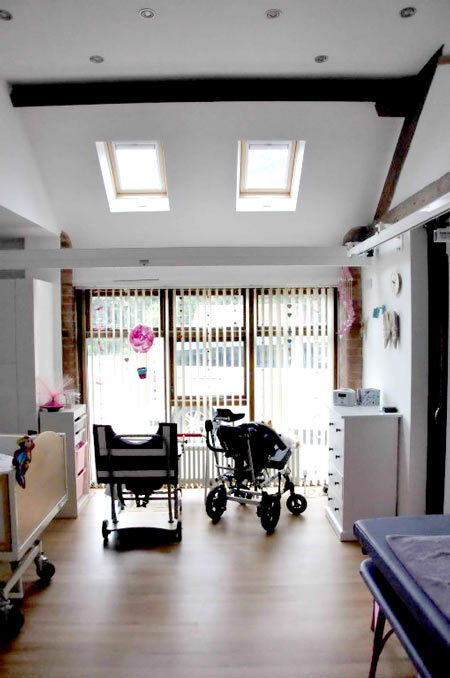 Maintaining a private family life with outsiders coming into the home can be difficult, and so facilities for waking and sleeping carers were created. 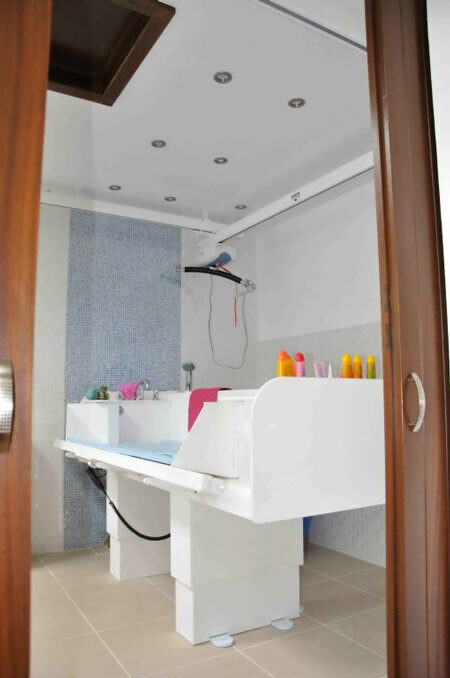 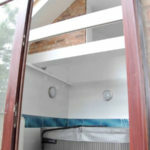 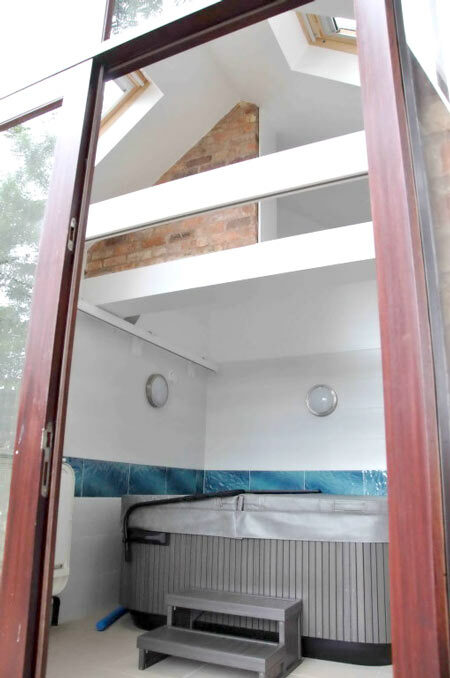 A larger bathroom and bedroom were created, and a new garage for a VW Caravelle meant access to the house under cover was possible. 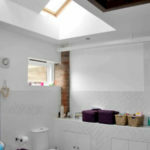 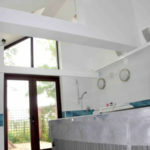 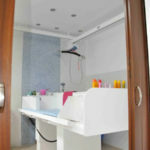 Top of the list was the provision of a hydrotherapy spa pool which is much valued in this family home.